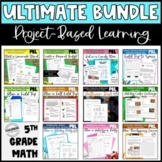 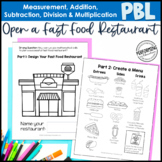 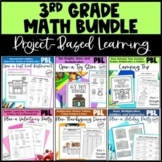 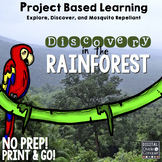 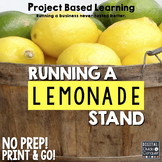 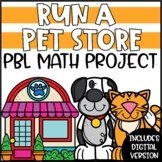 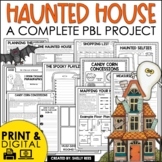 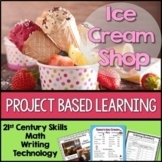 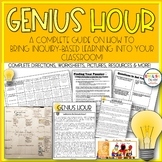 Also included in: Math Project-based Learning for 3rd Grade Bundle: 6 Awesome Projects! 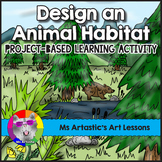 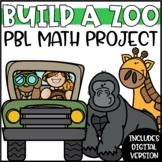 This project-based learning activity lets students put their knowledge of area and perimeter to the test as they construct their very own zoo! 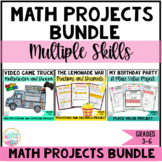 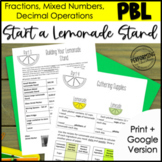 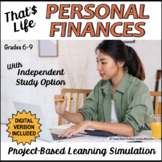 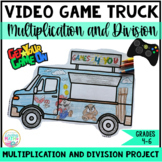 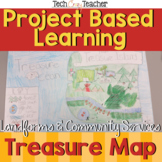 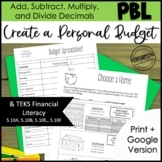 This project contains two leveled-assignment tasks, as well as differentiated extension activities, combining mathematics and ELA skills into one project! 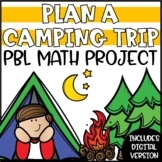 Math Project-based Learning for 3rd Grade Bundle: 6 Awesome Projects! 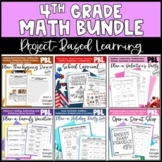 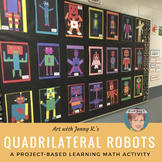 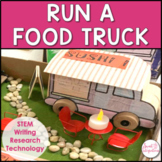 Math Project-based Learning for 4th Grade Bundle: 6 Awesome Projects!